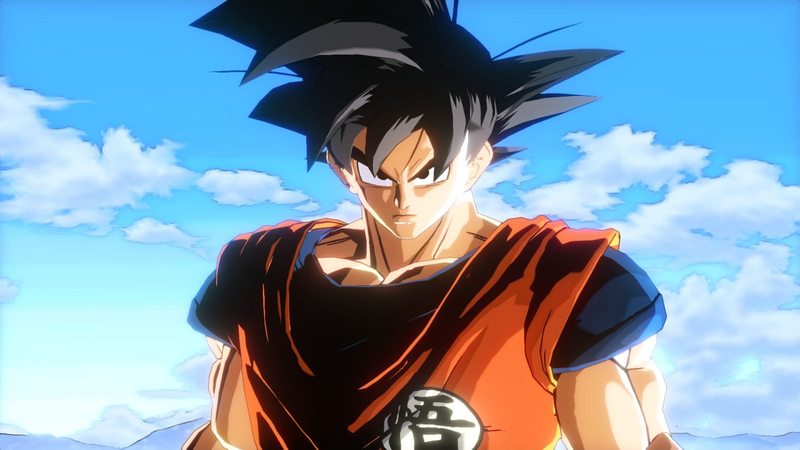 Goku’s “Perfected” Ultra Instinct form is coming to Xenoverse 2 with the game’s Extra Pack 2 DLC due out this winter according to the latest issue of V-Jump. If you’re wondering what the hell Perfected Ultra Instinct form is, it basically just means Goku’s hair turns grey. What will they think of next?